Oct. 10, 2018, 10:30 a.m.
St John’s, ANTIGUA – 11 members of the winning 2016 ICC Women’s World Twenty20 team have been retained in the squad for the upcoming ICC Women’s World T20 that starts on November 9 in the Caribbean. Chinelle Henry, Natasha McLean and Chedean Nation have also been included, along with Sheneta Grimmond, who has yet to make her debut. Following the recently drawn ODI and T20I Series against South Africa, Head Coach, Henderson Springer, says “the women have one final training camp before the warm-up matches and we are focusing our plans on ensuring that they are ready to peak when the Tournament starts in November”. 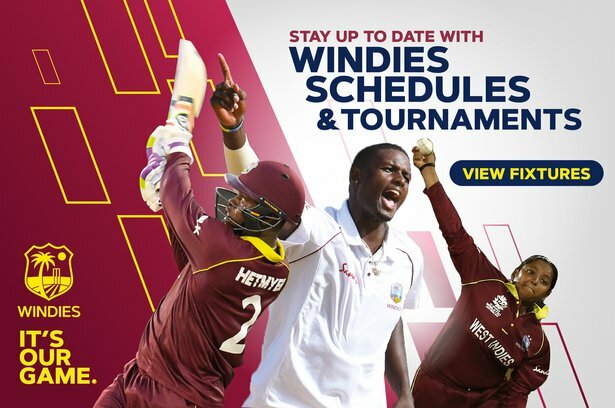 The WINDIES Women will have their fourth training camp of the year, starting October 15 in Antigua and these sessions “we want to create an environment that enables the players to continue their hard work on improving their skills and fitness, whilst providing real focus on the key roles of each player for us be successful. We are aiming for consistency and we think with the work we have put in, the ladies will peak at the right time,” according to the Head Coach. On the naming of the squad, Taylor remarked that “the announcement of the squad makes me realize that the tournament is almost upon us. The opposition squads are really impressive and this promises to be a highly competitive tournament. I really hope that WINDIES fans can come out and support us as we strive to defend our title on home soil”. 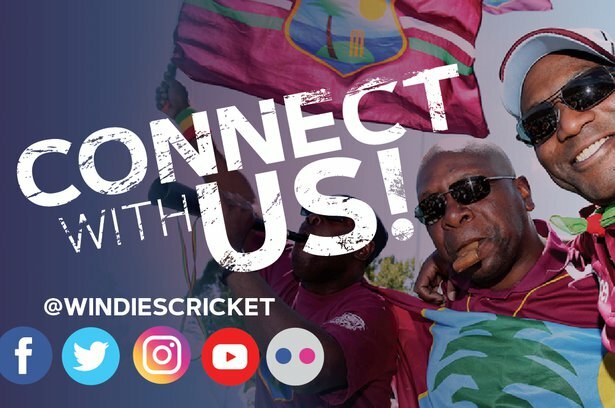 Cricket West Indies are delighted to be hosting the ICC Women’s World T20, 2018, which will be held in Guyana, St Lucia and Antigua and Barbuda on the November 9 – 24.